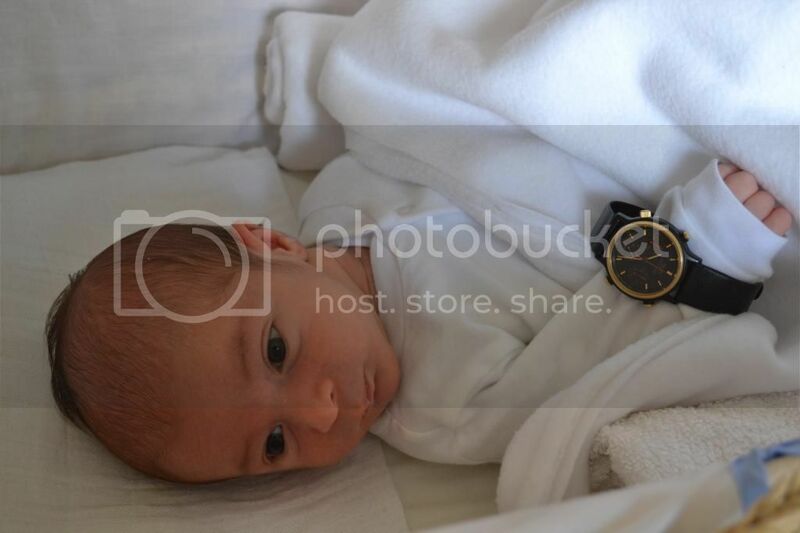 Nothing is more touching when I woke up this morning and realised that my 19 days old son wearing my 7A28-6040!!! What should I say: he has a really good taste. Congratulations on your newest incoming arrival, Arpad. Just one question - what took him so long ? That 'record' is up for grabs !